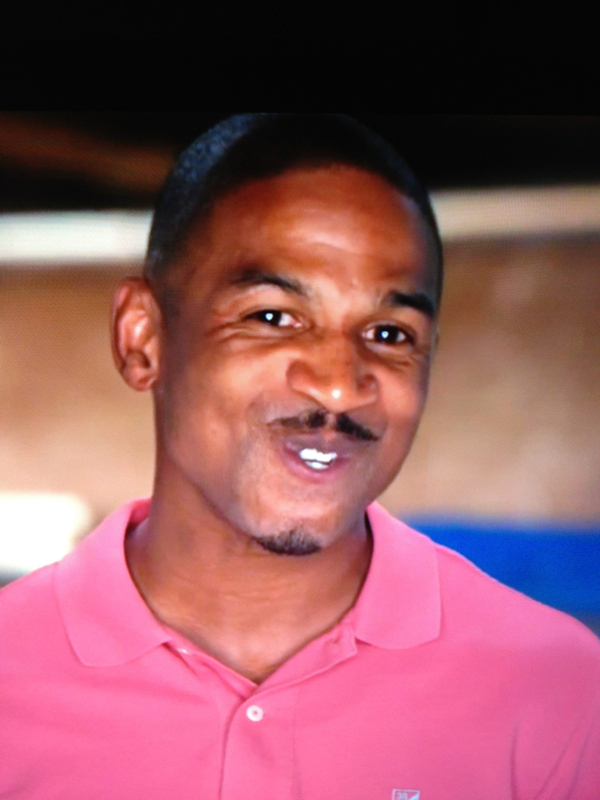 Stevie J – Take Care of Your Kids! Stevie J has been arrested for non-payment of child support. Stevie has a total of 5 children. Here are some pictures of them back in December 2012. I believe that this case involves two of his children. It’s interesting to me that he and Joseline have been accused of having stolen goods (i.e., Versace china) in their home to showcase on TV. These accusations come from Baseball Wives star Anna Benson. They both front like they have so much money all over the place (even though Joseline’s ring is the one her ex gave her), so what’s the problem? Stevie J all I have to say is, take care of your kids! Here’s a little throwback. 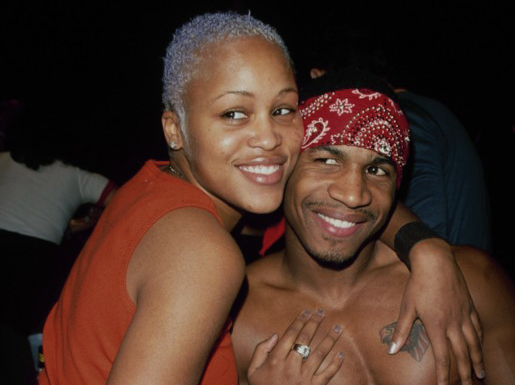 Remember when Stevie J dated Eve? He looked shady then too. 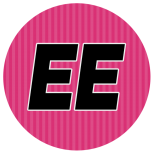 This entry was posted on June 10, 2014 by Toiah in Everything you want.